[vc_row][vc_column][vc_column_text]Need to Contact Us? We want to hear from you! The staff at Yutorial have an amazing customer service specialist that is here to help you with any issues you may have! Yutorial has offices in Miami, New York, and Toronto. 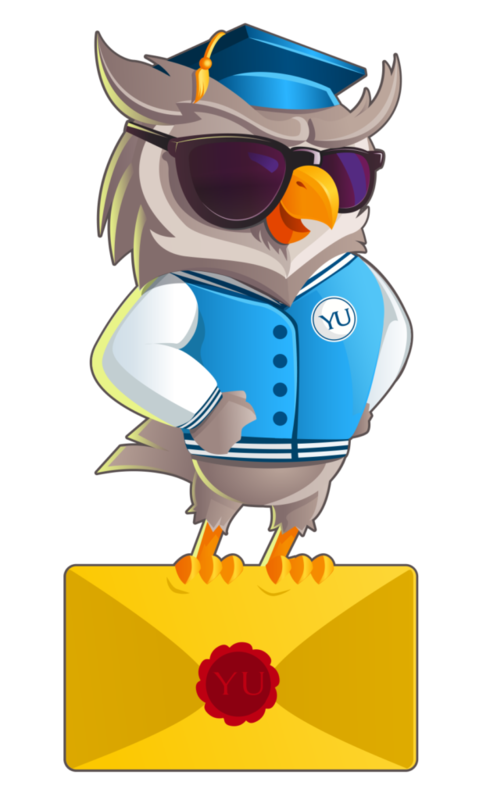 You can email our customer service team anytime at: admin[at]yutorial.com or contact us with the form below.